As reported last week when they were spotted leaving the gym together – click here for a refresher - Cameron Diaz and Benji Madden are supposedly dating. They spend a lot of time at her place. Nicole Ritchie set them up. She’s dated some assholes. 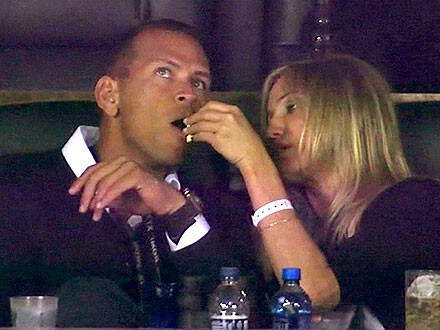 When she was with Alex Rodriguez, it seemed like it was always on his terms. And now we’re told she’s with a guy who adores her. Who’s super, super into her. God I hope that works for her. I really, really hope it works for her. It works a lot better than A Rod, for sure. Attached – Cameron leaving the gym.